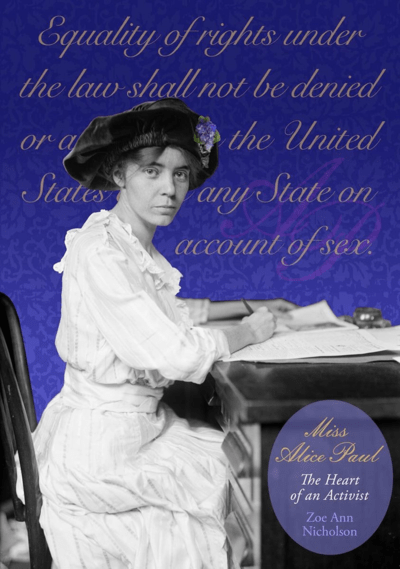 This entry was posted on March 16, 2019, in Blog and tagged 2015 suffrage centennials, 2020 suffrage centennial, Emmeline Pankhurst, suffrage centennial, suffrage centennials, Suffrage Wagon Cafe. Bookmark the permalink. ← Book on votes for women “suffragents” raises questions for women today!